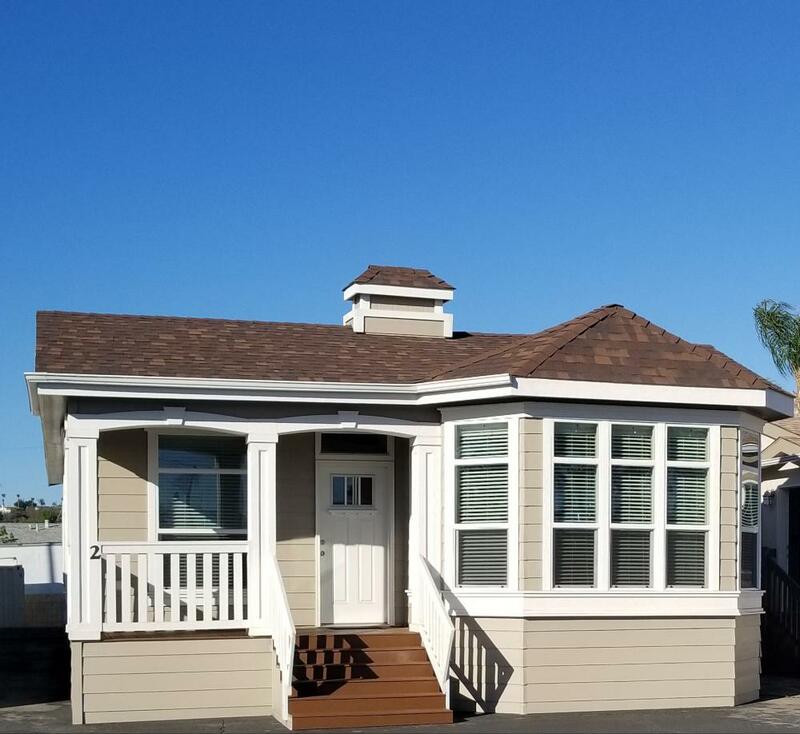 At IDEAL Manufactured Homes, our mission is to be the commanding industry leader in providing the highest quality Manufactured and Modular Homes to San Diego and Southern California families with the utmost honesty, integrity, respect, and work ethic. Since 1970, we have been family owned and operated. Located in El Cajon, IDEAL Manufactured Homes is one of the oldest dealerships in San Diego and California. IDEAL Manufactured Homes has provided thousands of San Diego homebuyers with a complete array of services. Well respected throughout the State of California, IDEAL Manufactured Homes is a recipient of the most prestigious California Manufactured Home Institutes's "Retailer of the Year" award. We offer quality Skyline, Champion, Hallmark, and Silvercrest Manufactured Homes. In addition to our Manufactured Homes, we offer Skyline, and Champion Modular Homes. Both our Manufactured and Modular Homes have all the amenities to meet the wants of San Diego's discriminate homebuyer. IDEAL Manufactured Homes is a full-service retailer. Whether you want to live in a manufactured or mobile home community (park) or place a Manufactured or Modular Home on private property, IDEAL will assist you from start to finish. IDEAL Manufactured Homes is networked with excellent contractors and lenders that specialize in our Manufactured and Modular Home business. With several MODELS ON DISPLAY and homes in manufactured home communities throughout San Diego County, our experienced professional staff will assist you in finding the best Manufactured Home for your budget and requirements. IDEAL Manufactured Home is open Monday through Saturday from 9am to 5pm and Sundays 12pm to 4pm. Visit us today and let our professional experienced staff serve you in choosing your Manufactured or Modular Home.